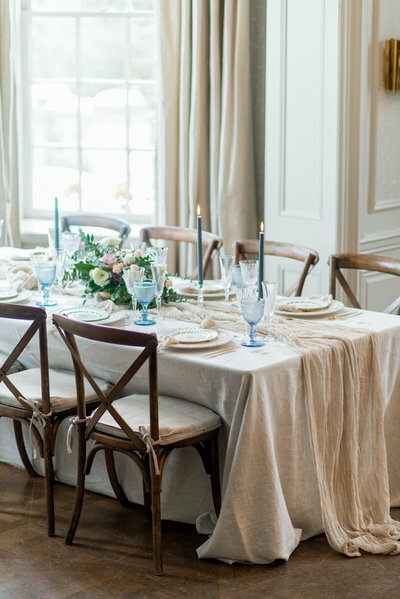 Life's fondest memories are those spent gathered around the table. 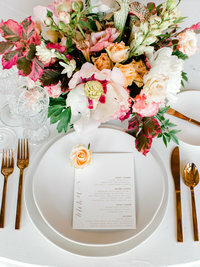 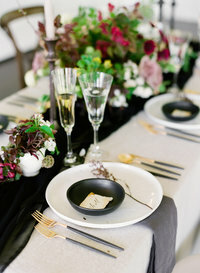 Plate Occasions' curated collection of tableware makes every tabletop sparkle, every event memorable, every guest wowed. 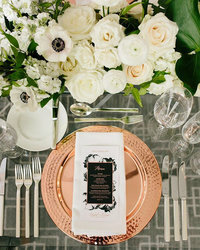 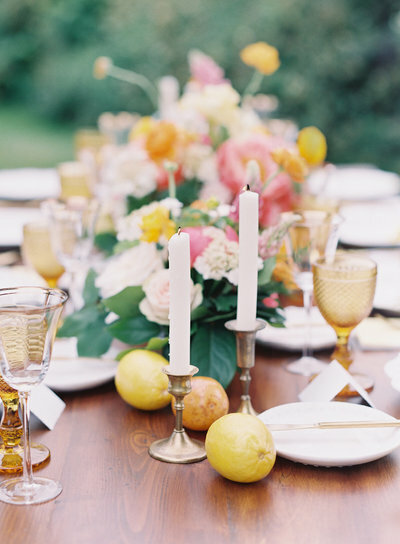 We are curators of artful yet timeless tabletop place-settings and adornments. 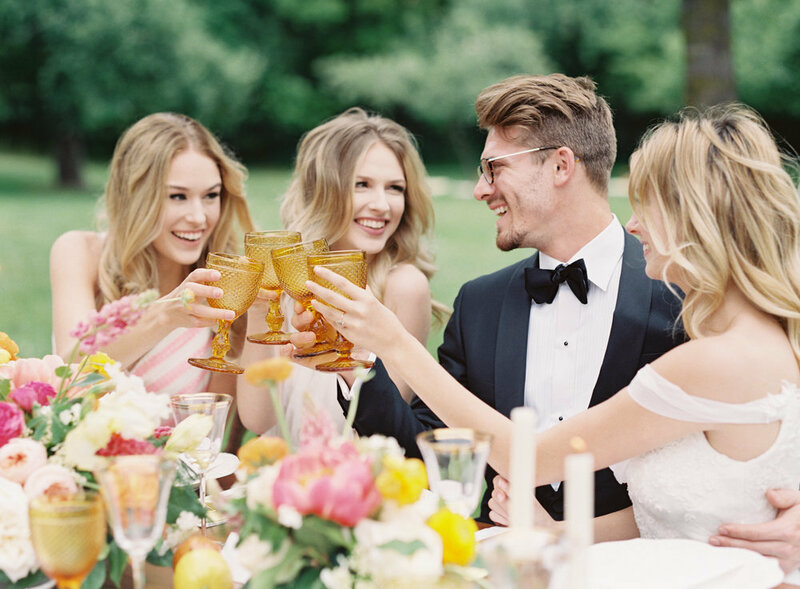 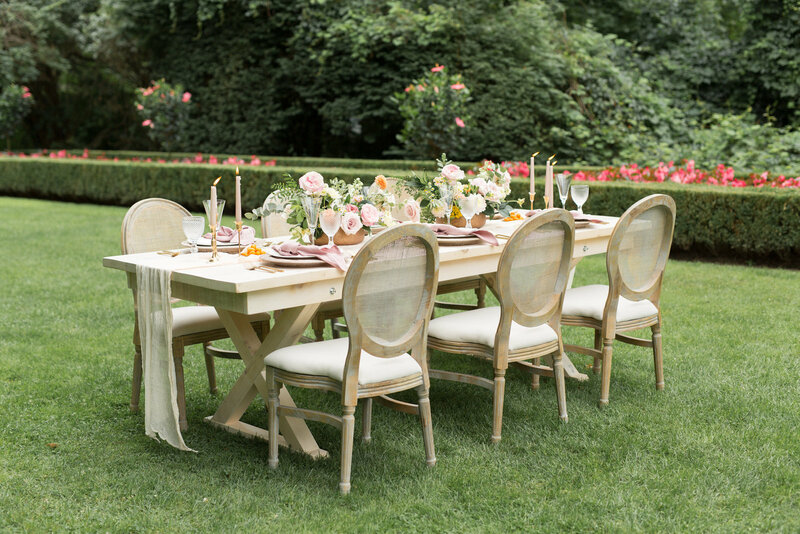 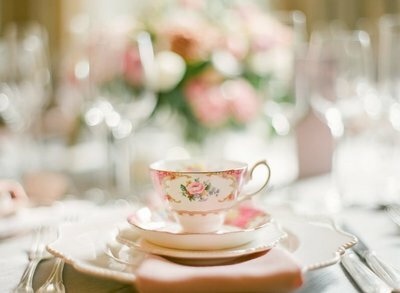 Our collections of fine dinnerware, glassware, flatware, stemware and unique tabletop props and accents have been a labour of love in their creation. 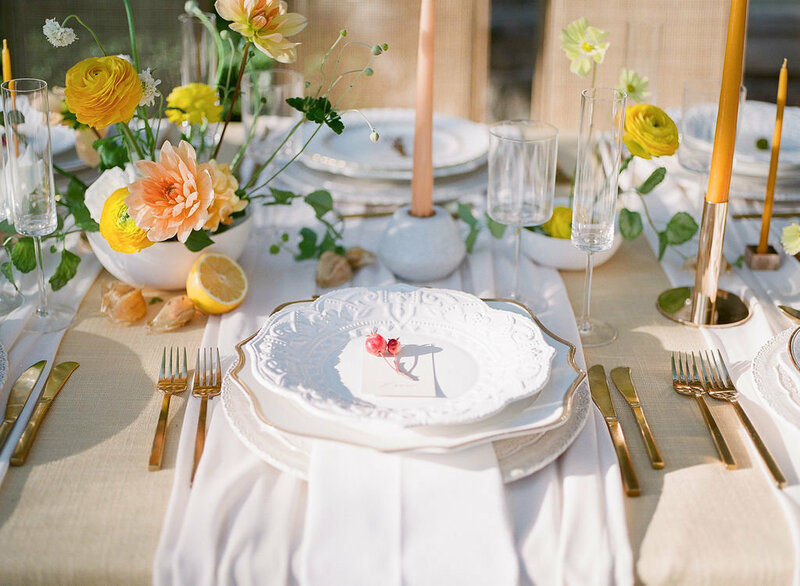 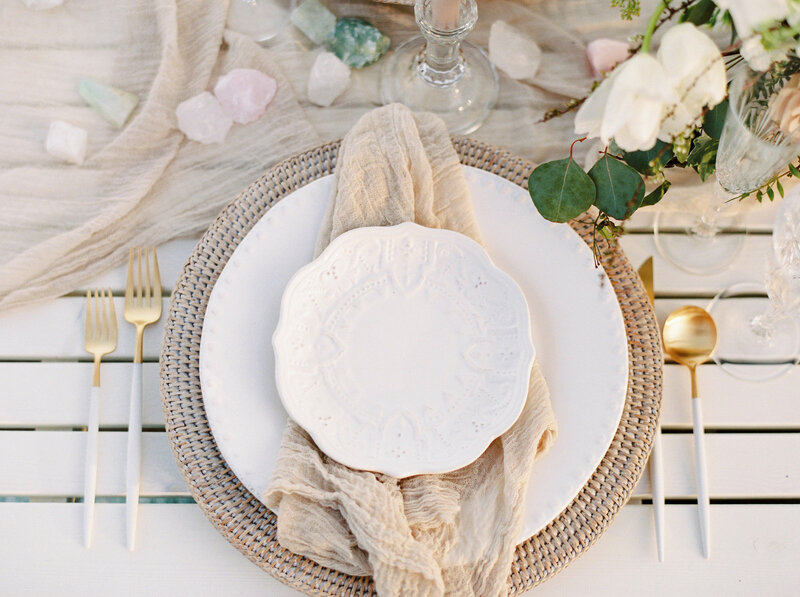 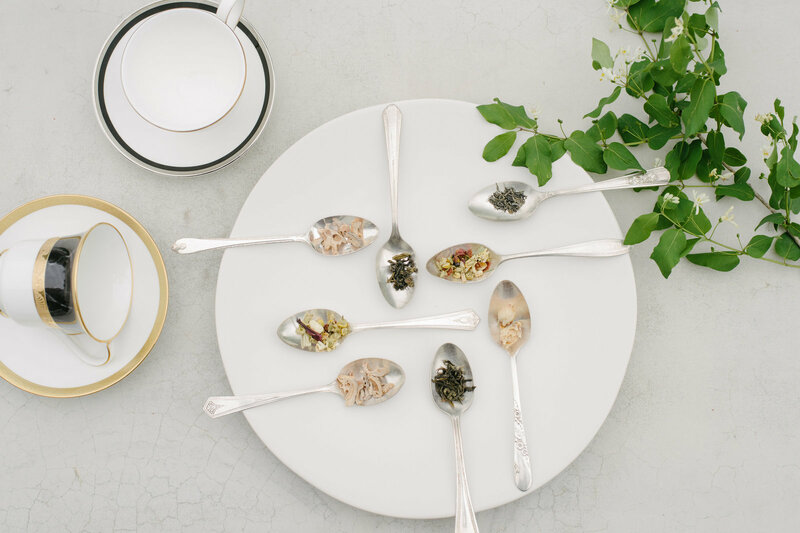 From the prettiest of vintage plates to modern gold flatware, our collection is a wonderful blend of old and new, treasures and finds, and a nod to classic design with a twist. 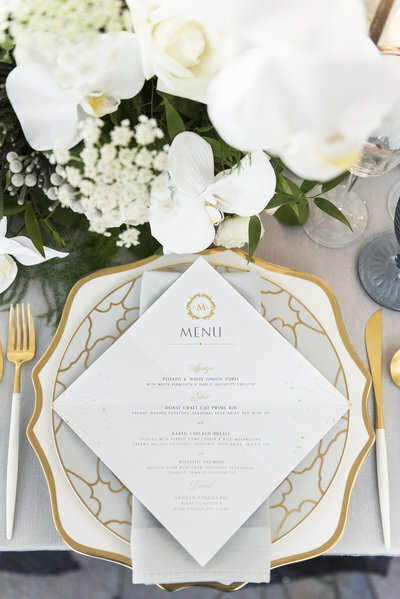 Our passion is sourcing and styling tabletop rentals that are both beautiful and unique, creating a truly customized look for every event.